Partly posted, as of 1st May 2018. 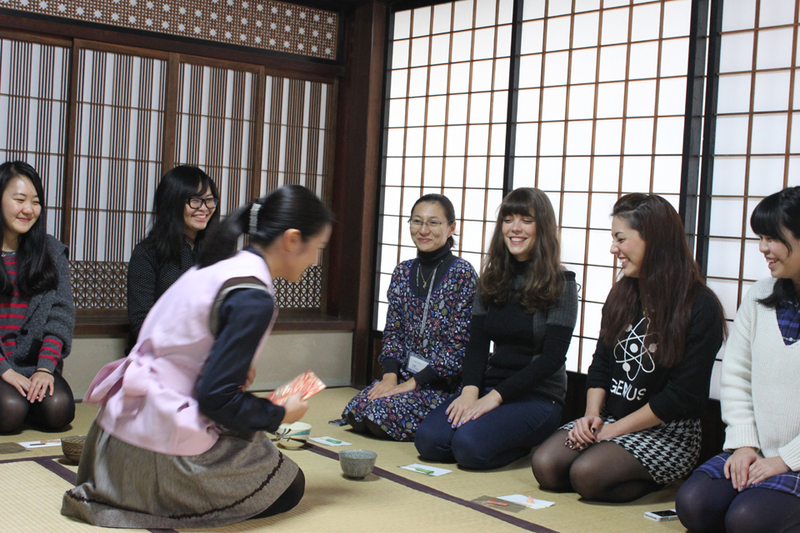 Japanese language education program for incoming exchange students: In addition to the 10 hours a week of Japanese classes that are part of the curriculum, students can participate in small group extracurricular Japanese language classes taught by TAs at their individual level. 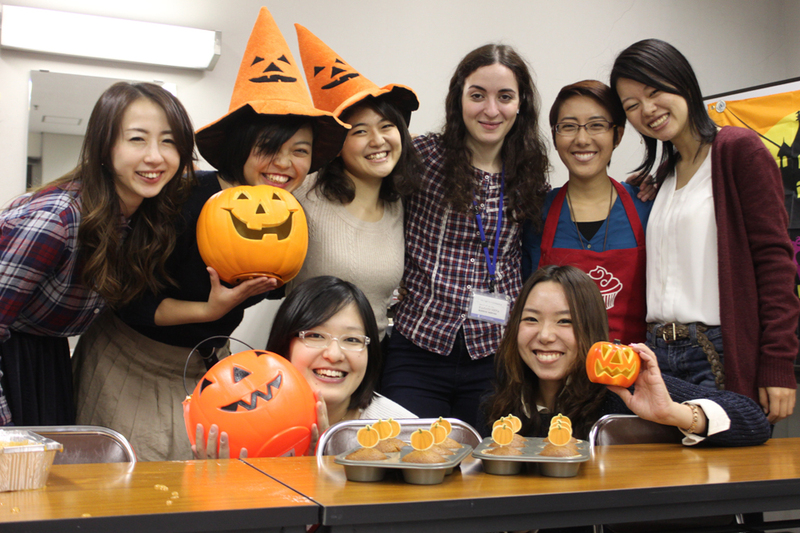 Students who are interested in the exchange program should contact the office in charge of exchange programs at their school. Universities and institutions of higher education that are interested in becoming a partner school should contact our International Exchange Office . 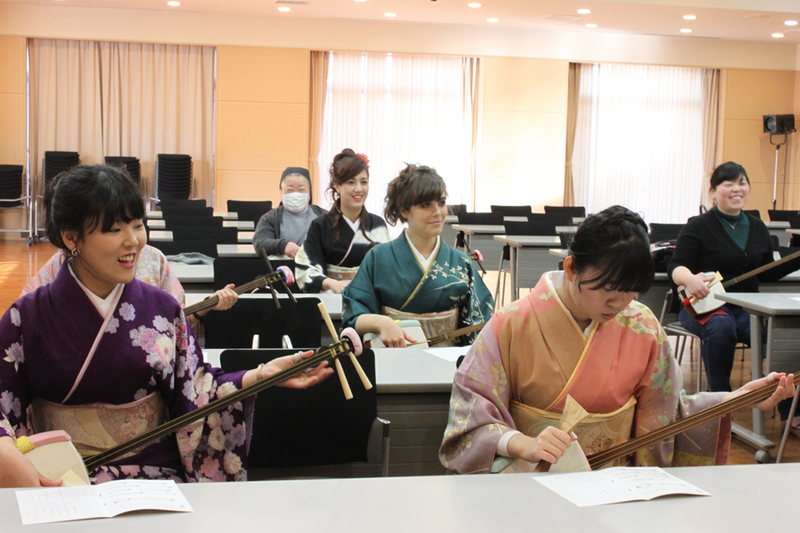 Exchange students and foreign students studying at Shirayuri University have many opportunities to interact with the local community and to volunteer at local primary and secondary schools as well as our sister schools.